BIG PRICE REDUCTION! OUTSTANDING STONE MANOR HOME ON ALMOST 1 ACRE IN THE BEST LOCATION IN BURR RIDGE! 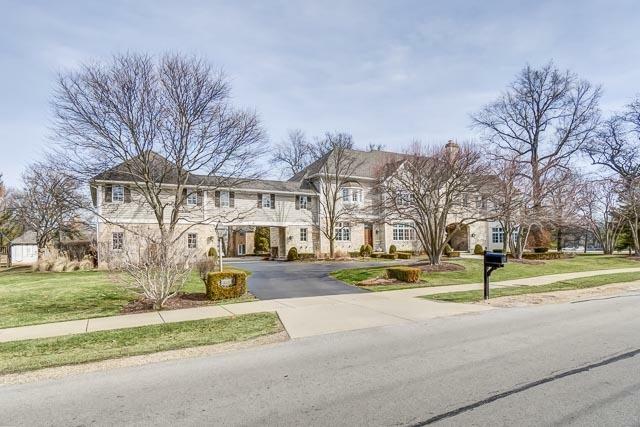 IT IS ACROSS THE STREET FROM KLM PARK AND A SHORT WALK TO ELM SCHOOL AND HINSDALE CENTRAL HS. 8000 SQ FT OF QUALITY CUSTOM BUILT CONSTRUCTION THAT HAS BEEN TASTEFULLY REFRESHED! 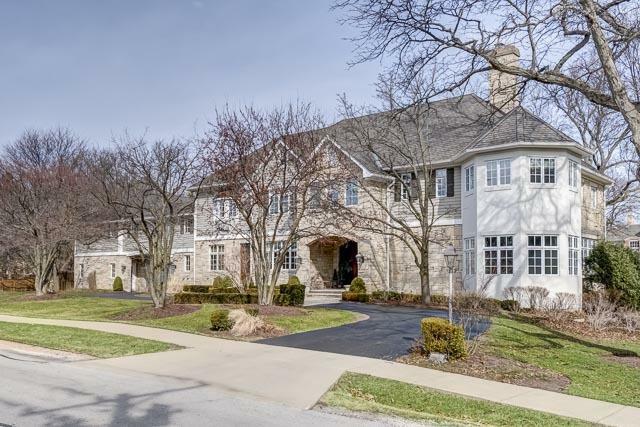 EXCEPTIONAL MILLWORK, 3 FIREPLACES, 4 CAR GARAGE, LUXURY FINISHES THROUGHOUT WITH SUBZERO AND WOLF, PANELED OFFICE, ENORMOUS FINISHED BASEMENT AND HUGE BONUS ROOM/STUDIO ABOVE THE GARAGE. BEAUTIFULLY LANDSCAPED AND A CHILDREN'S PLAYHOUSE. 5 BEDROOMS, 6 FULL BATHS AND 2 HALF BATHS. IT IS TRULY A STUNNING FAMILY HOME!